Wouldn’t it be awesome if your brain worked better? We’ve all had days when we feel foggy, blurry, or like our minds just can’t get working. Maybe it’s from lack of sleep, improper diet, or just stress—either way, our brains struggle to keep up with whatever tasks we have to deal with that day. Feed your brain the wrong foods, and you’ll feel “bleh”. Feed it the right foods, and you’ll feel like a million bucks. When it comes to your brain, the fattier the fish, the better it is! 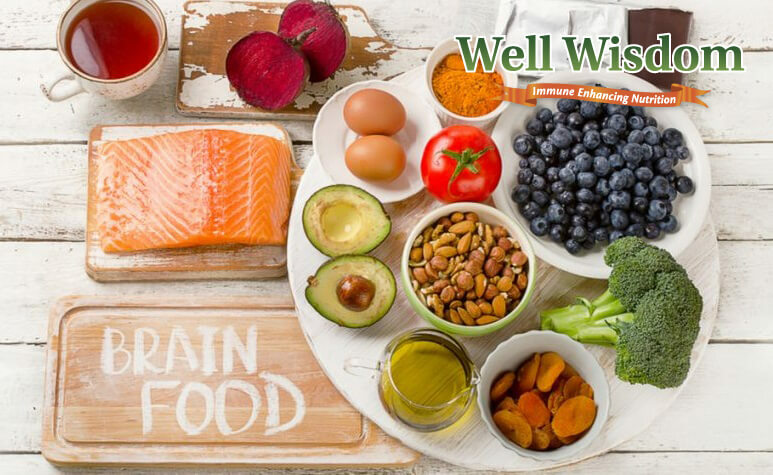 Fatty fish—such as salmon, sardines, tuna, and herring—all contain high doses of Omega-3 fatty acids, which your brain needs in order to function. In particular, the DHA in fatty fish will play a role in your brain development, memory, and learning. Our bodies can’t produce the Omega-3s it needs to function, so it relies on the food we eat. Fish is, by far, the best source of Omega-3 fatty acids. Eggs are a great food to eat when you need a quick energy boost. The fact that they’re loaded in protein means they raise your metabolic level, and you’ll find that they can do wonders to energize your body all day long. 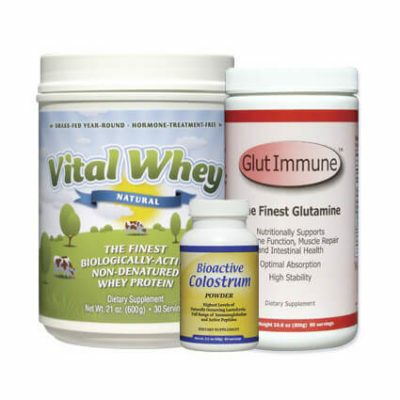 But they’re also rich in important minerals, such as calcium and choline, which are critical for healthy body function. Choline is also a precursor to acetylcholine, a neurotransmitter that plays an important role in your brain’s cognitive function. 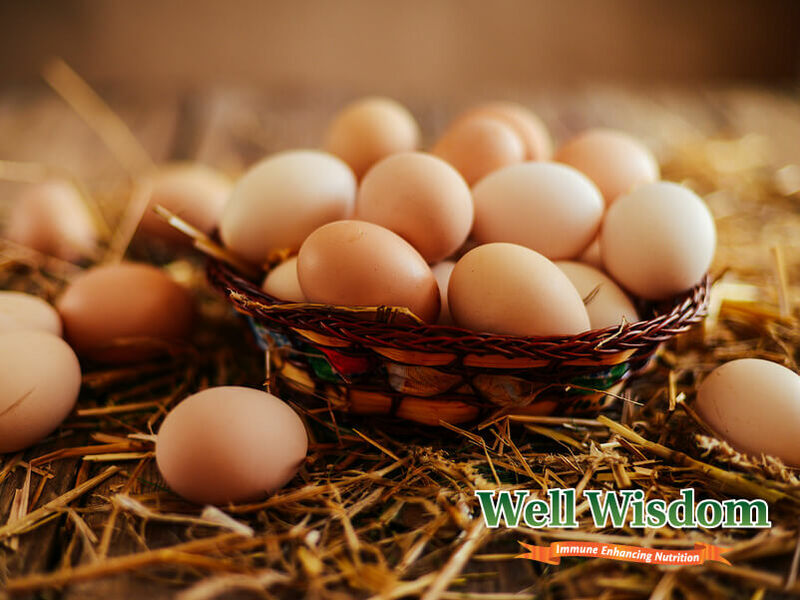 Low choline levels have been linked to a wide range of neurodegenerative conditions, so it’s in your best interests to eat a lot more eggs! Eggs from free-range chickens tend to have a higher Omega-3 content, which gives your brain a lot of those nutrients required to keep your brain healthy. Plus, the Vitamin B12 in your eggs will ensure that your body can convert glucose into the energy needed for an active, quick-functioning brain. Yet another awesome source of Omega-3 fatty acids! Walnuts are loaded with both EPA and DHA, Omega-3 fatty acids that helps to boost brain function. They’re also rich in antioxidants and polyphenols that will prevent free radical damage in your brain. You’ll find that they make one heck of a brain-boosting snack—perfect when you’re sitting at your desk and need a quick pick-me-up after a long morning. They are “berry” good for your brain! All berries—from blueberries to strawberries to raspberries to goji berries to Acai berries—contain high quantities of antioxidants, which can eliminate free radicals and protect your brain. They’re also rich in Vitamin C, an antioxidant that reduces oxidative stress. Berries have been proven effective at reducing neurological diseases, such as Alzheimer’s. The antioxidants in the berries can protect your brain and prevent the symptoms of these conditions from worsening. Green algae, for the win! Chlorella is a type of green algae that has quickly become a popular superfood in the last few years. The dried, powdered chlorella is rich in all sorts of potent minerals and antioxidants, but there’s one in particular that’s awesome for your brain: Chlorella Growth Factor, also known as CGF. CGF is exclusively found in chlorella (hence its name) and can help your brain to synthesize the proteins that are vital for health biological and brain function. 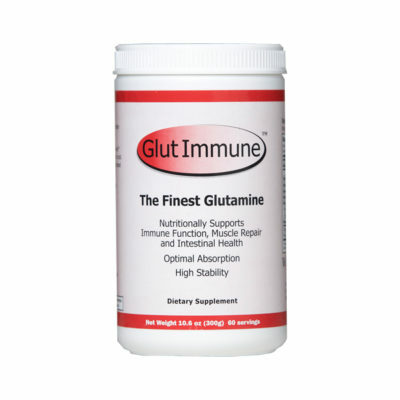 CGF will encourage the growth and development of healthy brain tissue, enhance cognitive activity, and decrease oxidative stress. It may even help to regulate your moods! Add a scoopful of chlorella to your juices and shakes to give your brain an epic boost. The heart of the hemp seed will protect your brain! Hemp seeds, also known as hemp hearts, come from the cannabis plant, but they contain a fraction of the THC that makes marijuana so potent. Instead of getting you high, they’ll give your brain a boost, thanks to their excellent balance of fiber, protein, and minerals. Plus, they can help to balance out your blood sugar levels to encourage better cognitive function all day long. Best of all, hemp seeds are packed with Omega-3 fatty acids, along with plenty of Vitamin E. Both of these potent antioxidants will work together to protect your brain and enhance cognitive function. The saturated fat is what makes it so awesome! Coconut oil contains high doses of saturated fats, particularly medium-chain triglycerides (MCTs) that can help to boost your brain function. In fact, coconut oil is one of the best brain foods to help reduce Alzheimer’s and other neurodegenerative diseases, thanks to its high antioxidant and fatty acid content. The MCTs in coconut oil may be effective at boosting your brain function, so it’s worth adding more coconut oil to your daily meals—heck, even in your coffee! One heck of a meaty addition to your brain-boosting diet! Grass-fed beef contains high quantities of Omega-3 fatty acids, both DHA and EPA, critical nutrients for healthy brain function. It’s also loaded with conjugated linoleic acid, another nutrient that plays a role in your cognitive health. Best of all, beef is rich in iron, a nutrient that helps your body produce more of the red blood cells that transport nutrients and oxygen to your brain. Eat more beef, and your brain will thank you. Peanut butter, almond butter, and cashew butter can all be great additions to your brain-boosting diet. That’s thanks to the fact that they all contain fatty acids that provide your brain with the energy it needs to function properly. There’s also a hefty dose of protein in each serving, and you’ll find that all nuts make for great brain food. Stir some almond butter into your oatmeal or add peanut butter into your smoothie for a real brain boost every day! 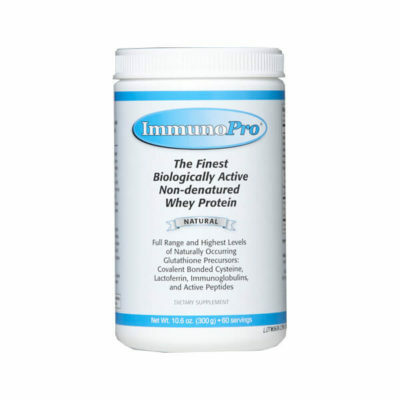 © 2018 Wisdom Proteins, Inc.